Everybody is going mad about weather it's Deawoo or Chevrolet. You're forgetting the point of this car1 It dosen't matter if it's Korean of American. Really IT WOULD BE THE SAME CAR!!!!!!!!!!!!!!!!!!!!!!!!!!!!!!!!!! 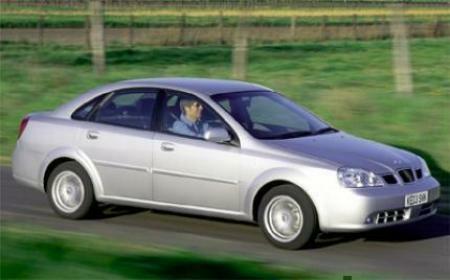 In North America it\'s called Suzuki Forenza (sedan) and Reno (hatchback), but has 2.0L engine. Ant it is not 100% Korean, it has roots from Opel. as long as they dont try to call one of, or badge one of there casr as Xtra Cool, im good. did daewoo really change their name to chevrolet or is this an actual chevy? The picture is of of the Daewoo. Change that, it's a' buggin me. FL as the Anglesey lap is blank I can't access it to delete it..... can you clear this one?